The Maryland Career Development Association (MCDA) has awarded the UMBC Career Center the 2016 MCDA Organizational Career Planning Award. 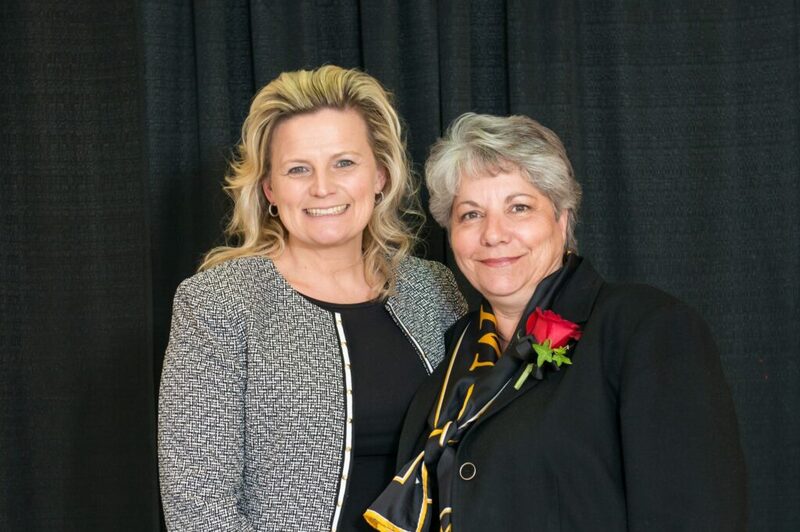 The annual award, presented this year at the MCDA conference on April 29, recognizes an institution that has developed an exceptional program for career development. 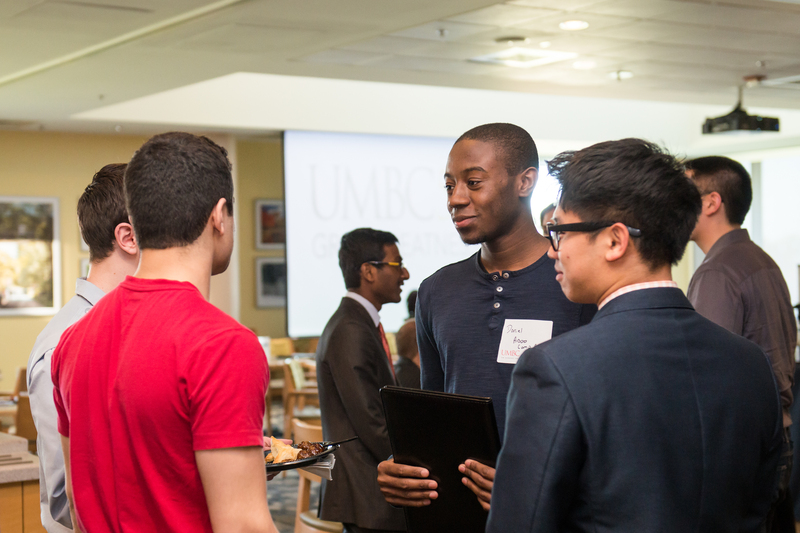 UMBC’s 2016 Career Crush included an array of career presentations, professional development workshops, fairs, company site visits, and networking opportunities with alumni and employers. A clothing closet with over 2,000 apparel items was also set up to provide students with free professional clothing for job interviews and other career needs. Inspired by games like Candy Crush, the program offered students “loot” in categories such as Networking, Developing Your Professional Image, and Discovering Career Options as they attended programs, encouraging them to take advantage of all the month had to offer. The T. Rowe Price Foundation has funded this initiative since 2012 and employees of the company continue to partner with UMBC to donate their professional attire to the clothing closet. Images (top-bottom): Career Crush 2016 job fair, Career Center Director Christine Routzahn and Associate Director Sue Plitt, and Sweeten Up Your Network event attendees. All photos by Marlayna Demond ’11 for UMBC.